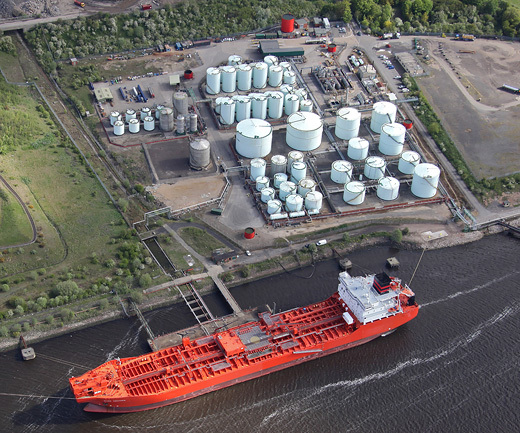 The Tyne Terminal is the only independent bulk liquid storage facility on the estuary of the River Tyne. It offers two deep water jetties at a busy port with good sea connections to continental Europe, as well as excellent road links to the North of England and Scotland. Products can be received or redelivered by both road and sea 24 hours a day. 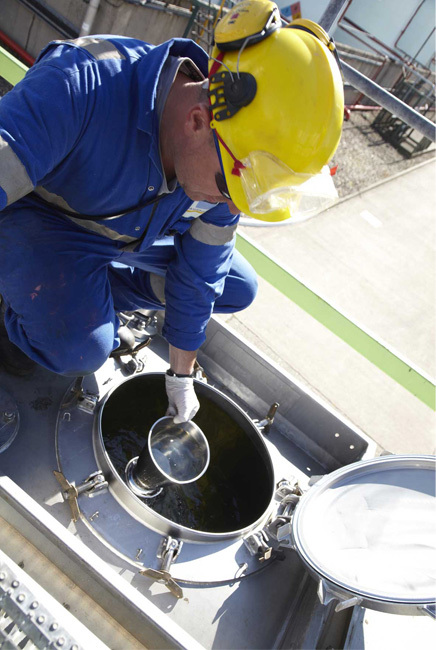 In addition to its general chemical and petrochemical storage competencies, the terminal has expertise in the handling of marine and aviation fuels, as well as biodiesel and raw materials for biodiesel production. 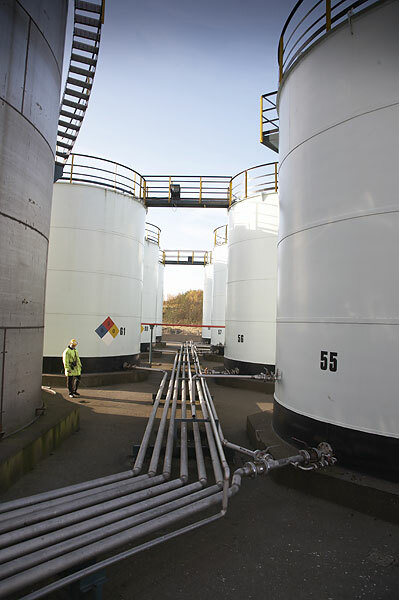 Tyne Terminal offers dedicated stainless steel storage and pipelines for potable alcohol with tank capacities ranging from 205,000 litres up to 1,500,000 litres. 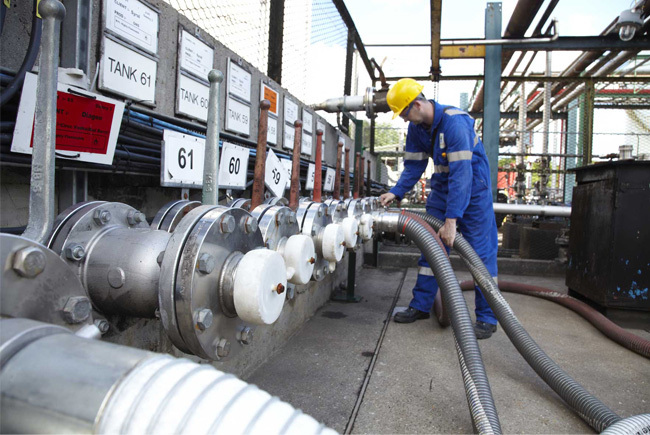 The terminal also offers a wide range of value added operations to complement its storage offering. 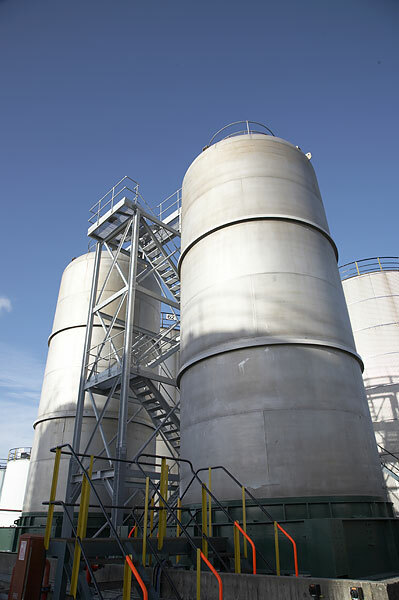 These can include bulk breaking operations such as semi-automatic drumming and IBC (Intermediate Bulk Container) filling, as well as reduction with demineralised potable grade water. 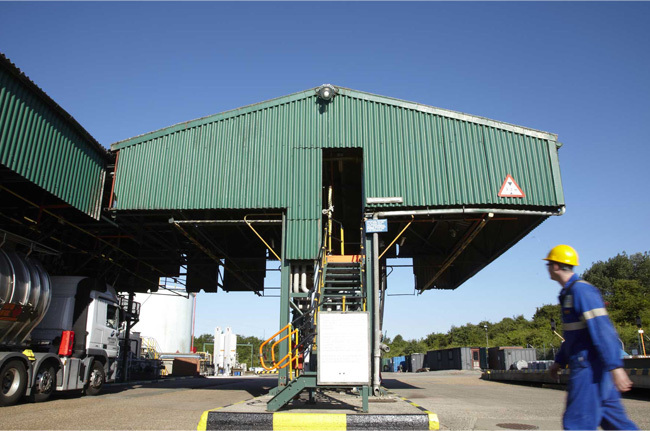 The terminal is an HMRC bonded warehouse and is equipped with extensive security measures including CCTV, alarmed electric perimeter fencing and night security guards. 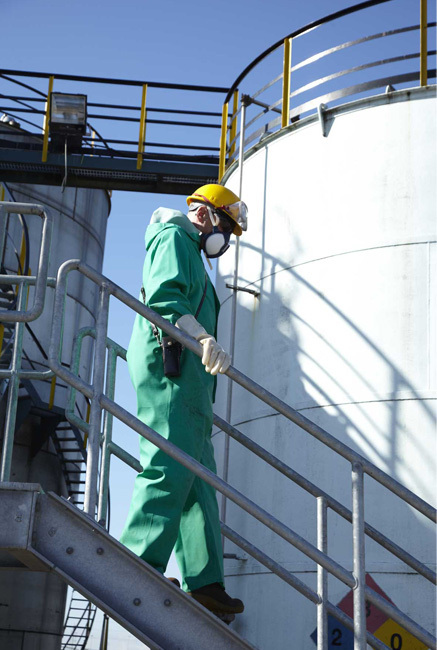 The terminal participates in the CDI-T (Chemicals Distribution Institute – Terminals) inspection programme. Tyne Terminal was originally privately owned and comprised terminals on both the north and south banks of the river. Following its acquisition by what was then Simon Storage Limited, the terminal was consolidated at North Shields. 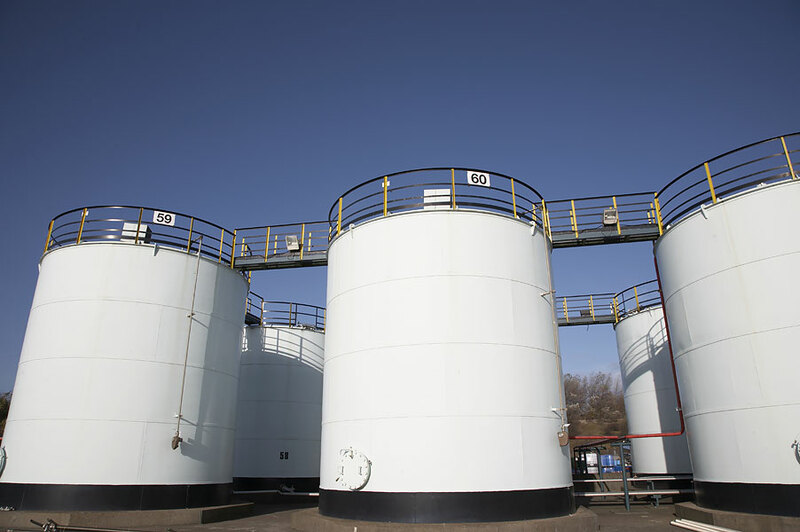 It has since been expanded by the construction of new tankage, for example, for potable alcohol in the early 1990s. 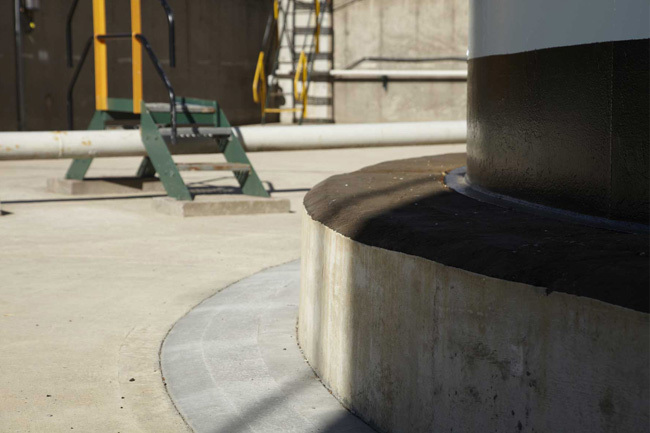 The terminal’s capacity can readily be modified to provide bespoke storage solutions; development land is available for new facilities and partnership ventures.